Neat as a pin! Light and bright Cherokee condo on first floor of an elevator building with TWO parking spots- what more could you want? Sum fun stylish updates include glass tile backsplash, fresh designer paint colors, wood laminate flooring in sunroom & electric car charger station. Two sweet electric fireplaces add coziness to the living room and master bedroom! Storage unit included. 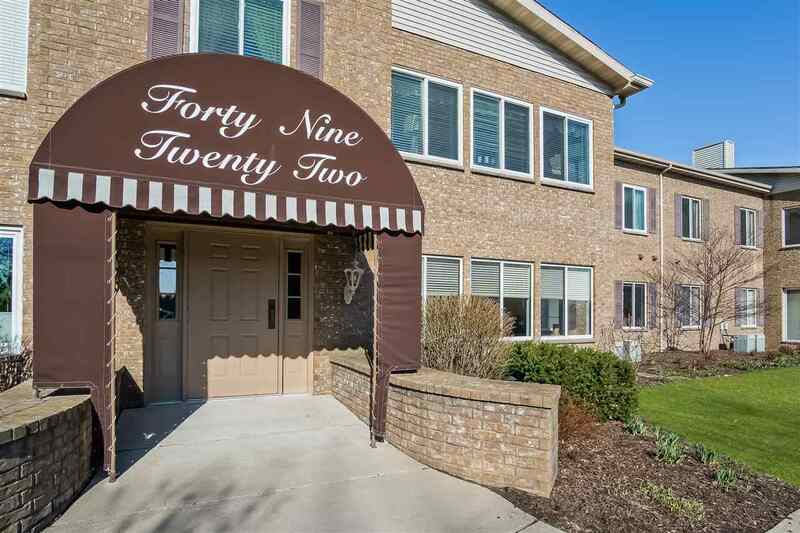 Gorgeously landscaped grounds & multiple swimming pools complete this awesome condo!